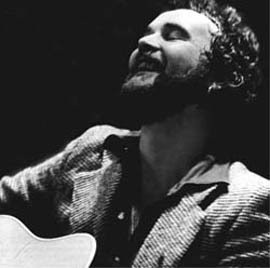 Today John Martyn died at the age of 60. He was a musician who played masterfully across many genres; Blues, Funk, Folk, Rock and even Jazz. He influenced artists as diverse as Eric Clapton and Portishead. May he rest in peace.